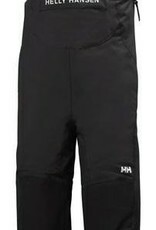 The Helly Hansen Rider Insulated Bib Toddler Ski Pants for Boys are equipped with protection, warmth, durable materials and cool looks, as he tweaks his tricks and extends his limitations, he will stay, comfortable and will rock any altitude. 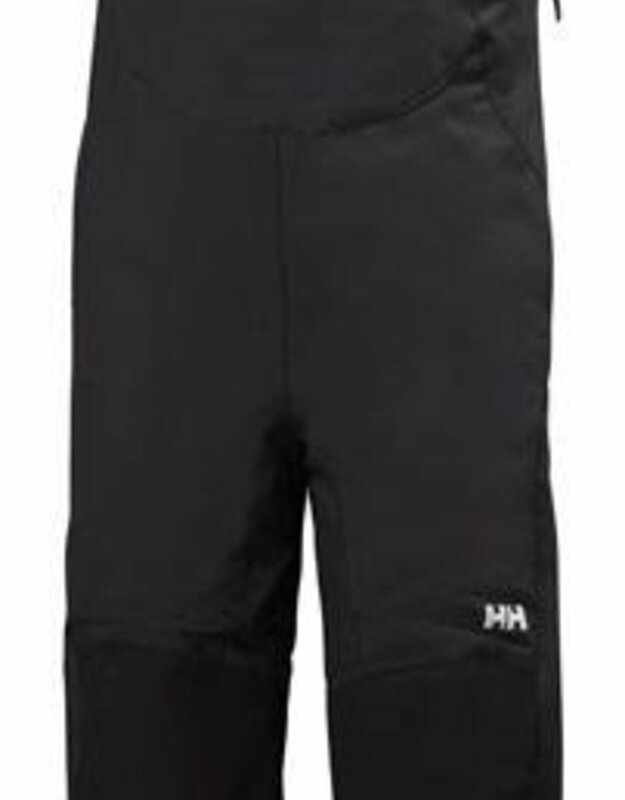 Well-designed with 2-ply fabric construction and articulated knees, The Rider Bib Ski Bottoms deliver the freedom of movement, as your young mountaineer express his moves. The bib styling offers extreme coverage and the suspenders keep layers tucked in, while securing core warmth.